This gorgeous 3 bedroom 2 and a half bath home right on the world class golf course is truly a must see. 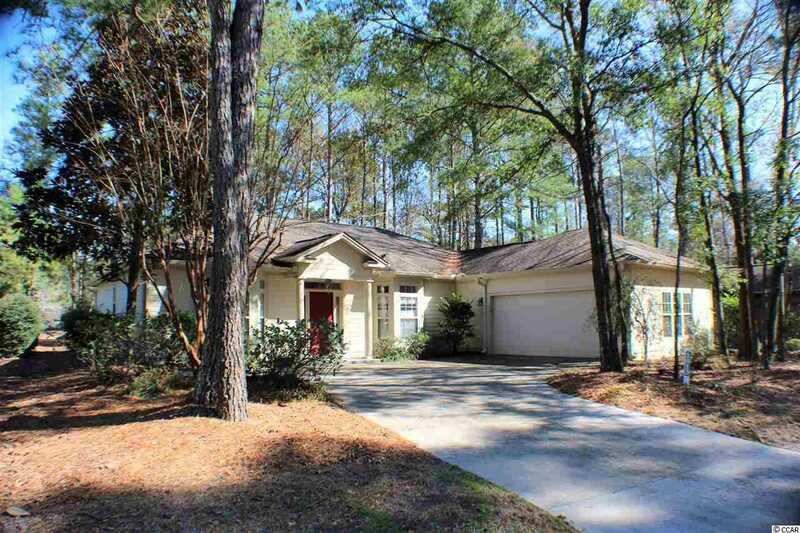 Features vaulted ceilings throughout the home, spacious master bedroom suite, Carolina room, and large screened in porch with views of the golf course. Extra large kitchen with over sized breakfast area. Tidewater is a gated community with 24-hour manned security. Some of the community's amenities include community oceanfront beach cabana, numerous pools, tennis courts, and clubhouse. SchoolsClick map icons below to view information for schools near 1813 Spinnaker Dr. North Myrtle Beach, SC 29582. Listing provided courtesy of Gainforth Real Estate.